It’s not unlike Sega to reach out to its fanbase and ask for their input. In the past, they’ve asked fans directly what they would like to see in the AGES line, and also ran a Twitter poll to see what games fans would like added to the Megadrive mini. Now they want help with some of their biggest game series. 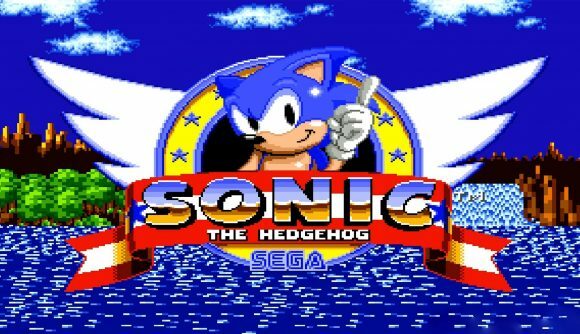 In another post on Twitter, Sega asked fans for input on games including the iconic Sonic the Hedgehog, Yakuza, Phantasy Star and Valkyria Chronicles. Fans are being given the opportunity to answer a fairly extensive survey by the publisher, to give the company deep insight into the playing habits of gamers. A quick glimpse at the survey shows that it asks the community what games they have enjoyed from Sega as well as games from other developers, including popular series such as Final Fantasy, The Elder Scrolls and Red Dead Redemption. The survey even goes as far as to outright ask respondents which of Sega’s series they’d love to see further development on, which could mean the community have the opportunity really help sculpt the future of Sega’s game production. News of the survey comes in the wake of confirmation that the next Sonic game is in production. It’s possible that answers being offered by the community will shape the game’s ongoing production, and so anyone eagerly awaiting the blue-haired hedgehog’s next adventure may be interested in responding. If you’re up for completing the survey for Sega, you’ll automatically be entered into an e-gift card draw that can be redeemed on the Sega online store, as well as on Xbox Live, Playstation Network and Nintendo Switch Online.